Description: Come celebrate the winding down of summer. 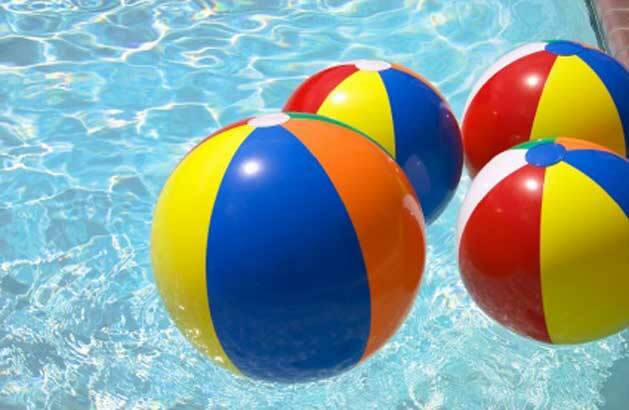 The Saybrook Garden Club is joining up with the Saybrook Bath and Racquet Club again for a brunch and adult float at the pool. The date is set for August 6th from 9:30 am – 12:00pm. This event is open to Garden Club members and pool members, but you do not have to be a pool member to attend. So bring a pool float and if you would like a brunch item. The Garden Club will be providing a build your own bloody mary bar and mimosas. This entry was posted in Calendar, News and Upcoming. Bookmark the permalink.